Welcome to Upper Dublin Lacrosse Club! 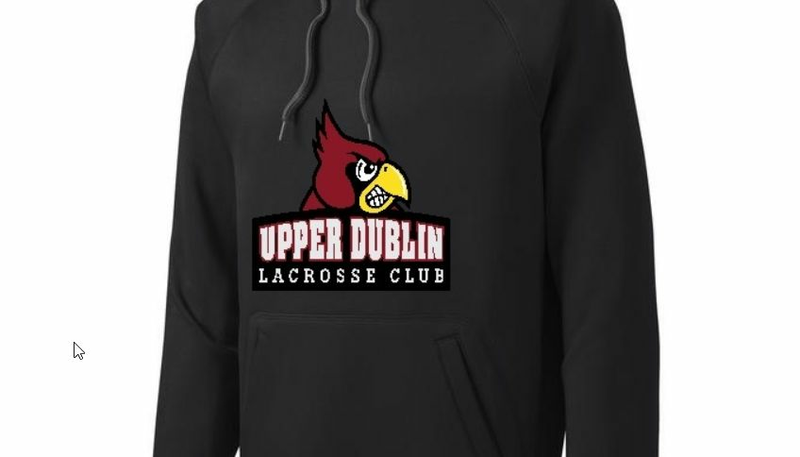 Upper Dublin Lacrosse Club is an instructional, recreational and competitive lacrosse club for boys in grades 1 - 8, who reside in Upper Dublin Township, PA. Boys not residing in Upper Dublin Township should check eligibility requirements with the Southeast Pennsylvania Youth Lacrosse Association. Our program for first and second graders is ideal for the first-time player, with experienced coaches and a format that makes it FUN for the boys to learn the best sport ever... lacrosse! Weekly games are typically held on Saturday mornings and all boys play all positions. We look forward to welcoming your son. In 2016, UDLC added a first-grade Fiddlestix program for both boys and girls as well as a Fall league for high school-aged boys. Stay up to date with the boy's high school team and visit their website for games and events. 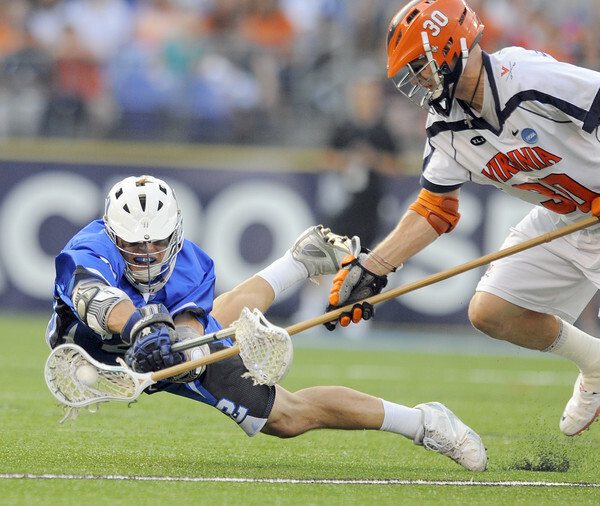 Many college lacrosse players got their start with Crooked Crosse.